I hope everyone enjoyed my little joke yesterday, for this week’s Light Novel Thursday I’ve got something a little unusual. It’s An Open Letter to American Publishers! I love reading, and I really like Light Novels, but when you license a series for publication in the United States you do so starting with the first volume. I don’t have a problem with series that have few volumes, but when you license series like A Certain Magical Index which has over 33 volumes in total, you put the people who really enjoy the series in a huge bind. Sometimes people will go to other less official sources to read series that they may like, but they do so because there is no other option. People like myself go through novels very quickly and Light Novels aren’t very long. If you would release starting with the more recent entries in the series, you probably would sell a whole lot more volumes than you would starting with the first volume. You could even take it a step farther and release the most recent and the first one at the same time, working your way into the middle before continuing with newer novels. 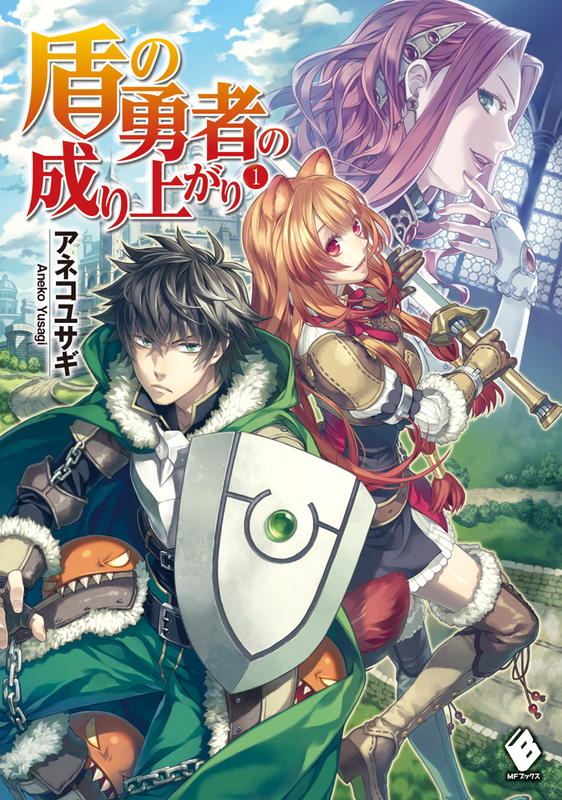 I want to see Light Novels do really well in America, and the rest of the world by extension, but I don’t want to wait 8.25 years to catch up to a series that is still running. Again you probably won’t listen to my suggestions, but it wouldn’t hurt to see what it would do for your sales. I’d be more willing to buy Light Novels if I had the latest in Japan get translated into English. I can’t say that I agree with you because I like things in order, but you never know, right? Some American publisher might come across this post and like your idea. A series of books needs to be released in the order the Japanese authors intend. Publishing a series out of order would be both confusing and useless for all new readers of the series–a potentially much larger audience than those who have read all the fan translations of a series online. As they say in anime, “it can’t be helped.” Is it just Index you’re personally concerned about? That is a special case since it’s a much longer series than anything else that’s been licensed (as most everything else should catch up within just a few years). You can perhaps try suggesting to Yen Press to have the latest volume published in the middle of their regular schedule of releases, but it would likely be an effort they would not wish to go out of their way for. Especially when it’s likely there will be fan translations of the latest volumes to find online anyways. Shoganai. That’s the term. Anyway, to be fair I like the first and recent publishing idea. If you’re new, volume 1 is on the shelf, if you’re caught up volume x is also on the shelf. You have more potential buyers that way. At the very least I want the Licensor to release the volumes more quickly. Every two to three months would be good, but instead of quickening their pace they keep licensing even more series and causing more pain to the community. I’ve shed tears many times in the past few months as series I’ve been heavily invested in, and have reached volumes 10+ in, got licensed, and my earliest prospect of continuing where I left off in these series is 3 to 4 years. I can understand when full on novels take years to come out, because the author simply has a lot to write and plan, but it’s ridiculous having to wait years to be able to read a light novel series when all they have to do is translate it. Translating isn’t easy, but they obviously have plenty of people to do it because they keep picking up series like kids pickup candy on Halloween.